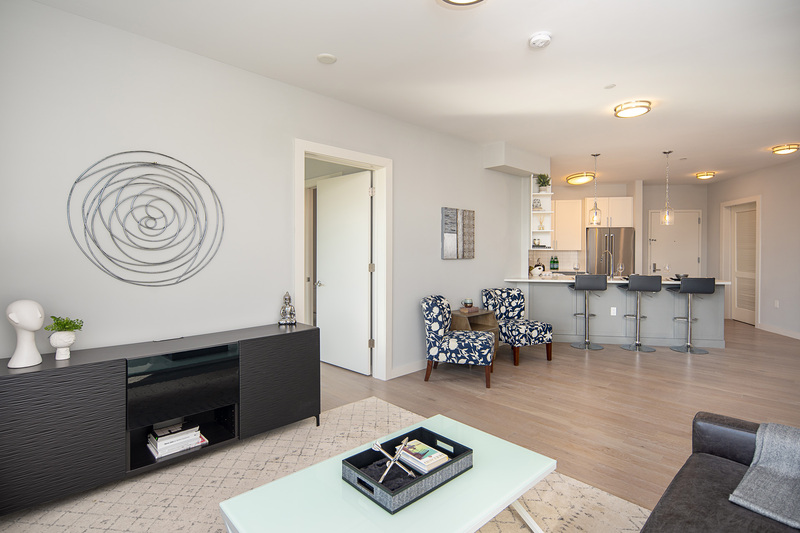 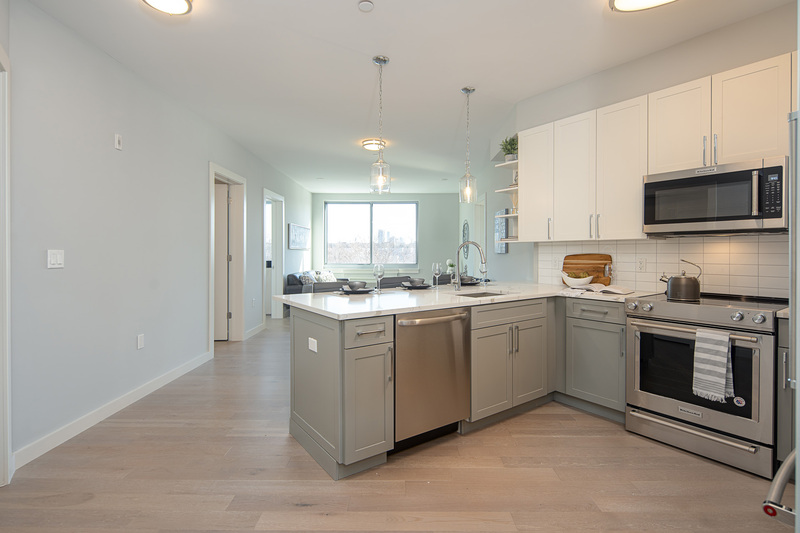 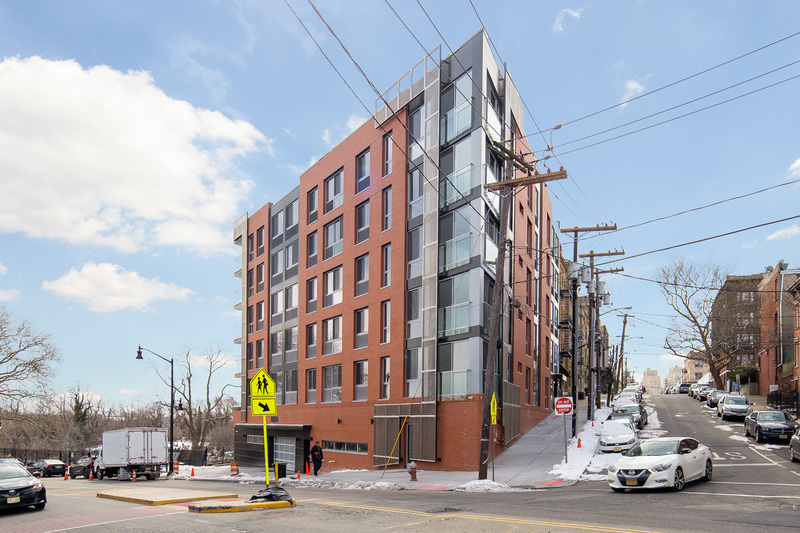 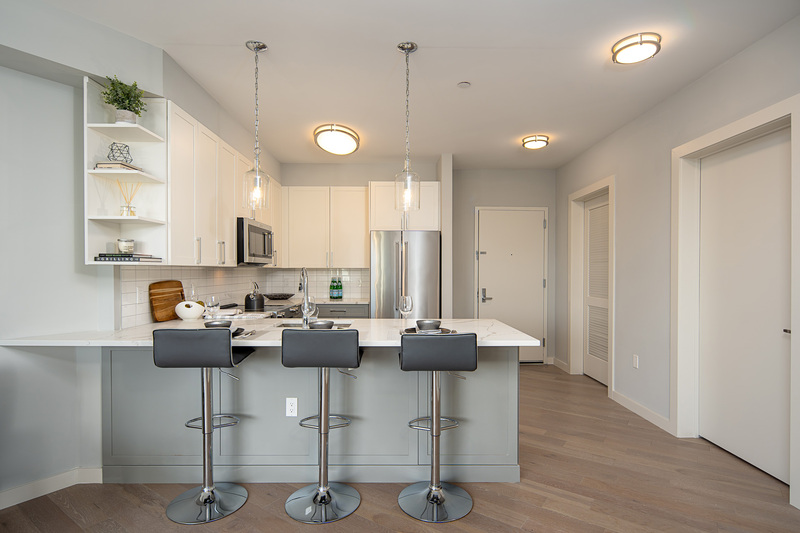 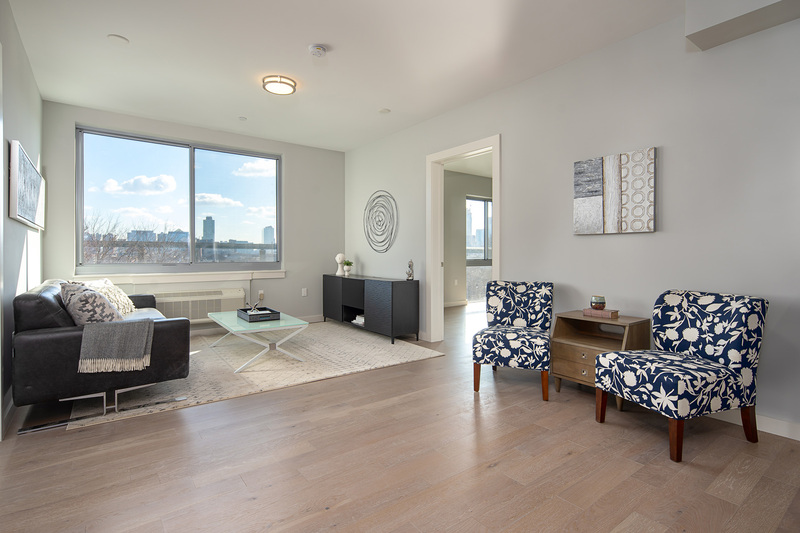 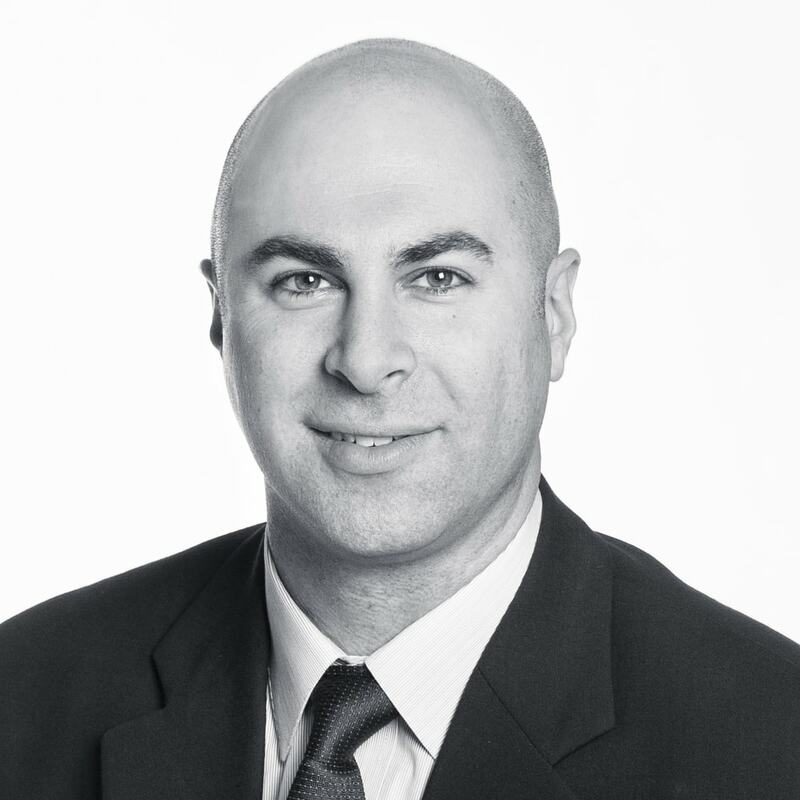 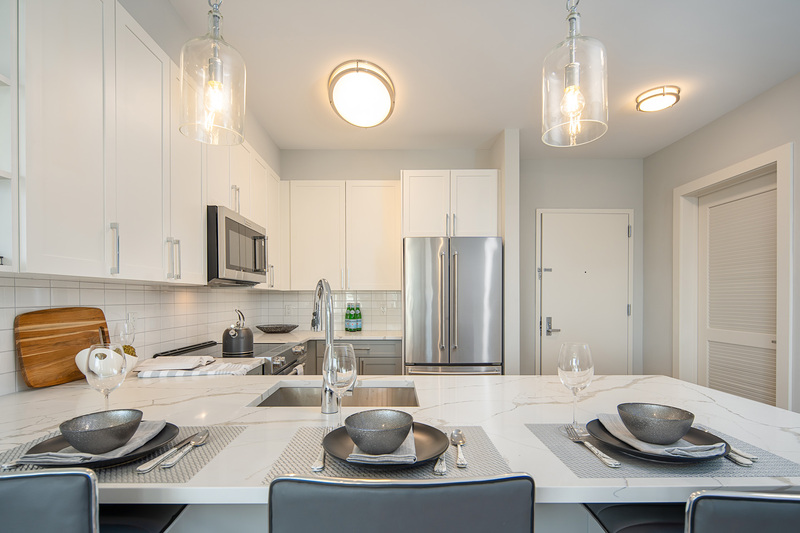 Welcome to 461 On The Hill, Jersey City's newest rental community. 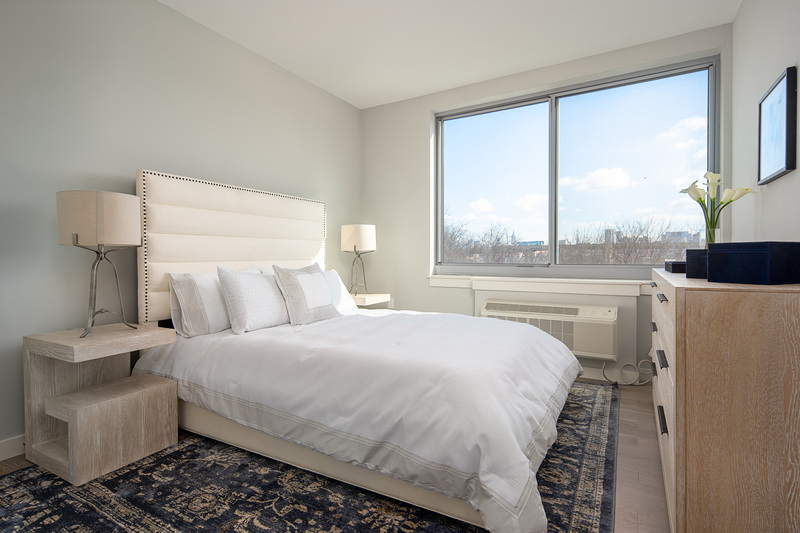 Located in the Island Section, and steps from The Villages section, this building offers spacious rooms, NYC views from upper floors and parking. 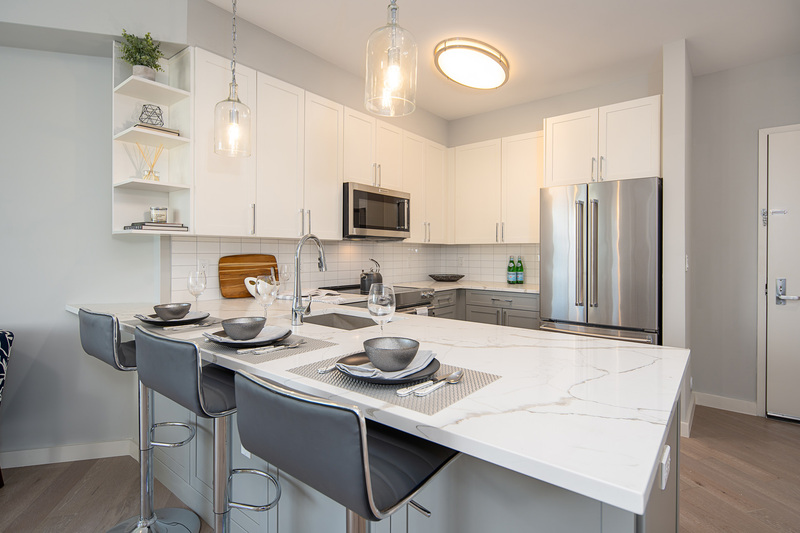 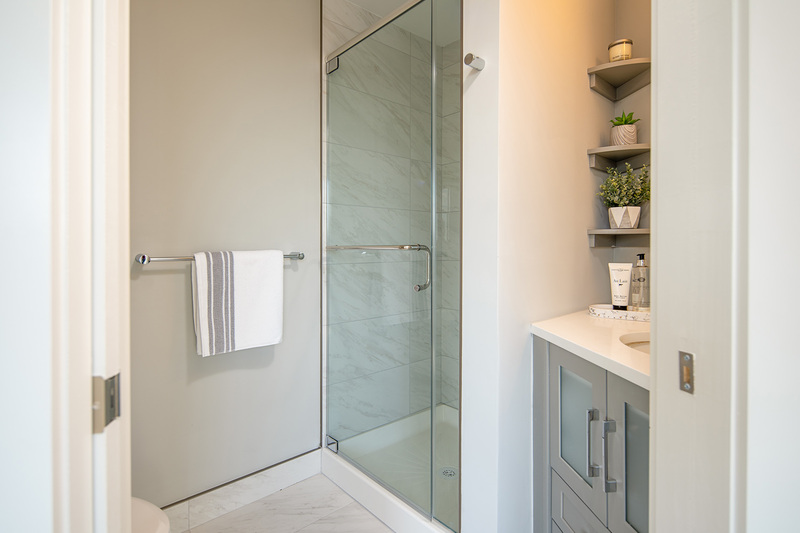 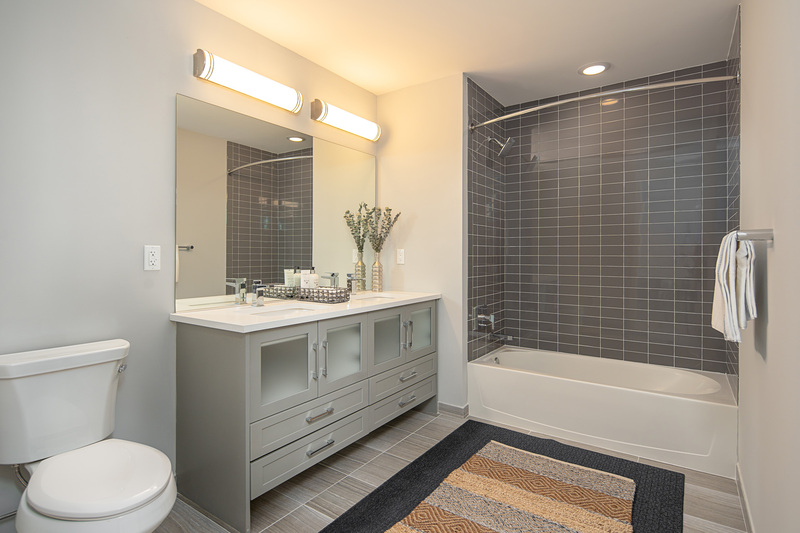 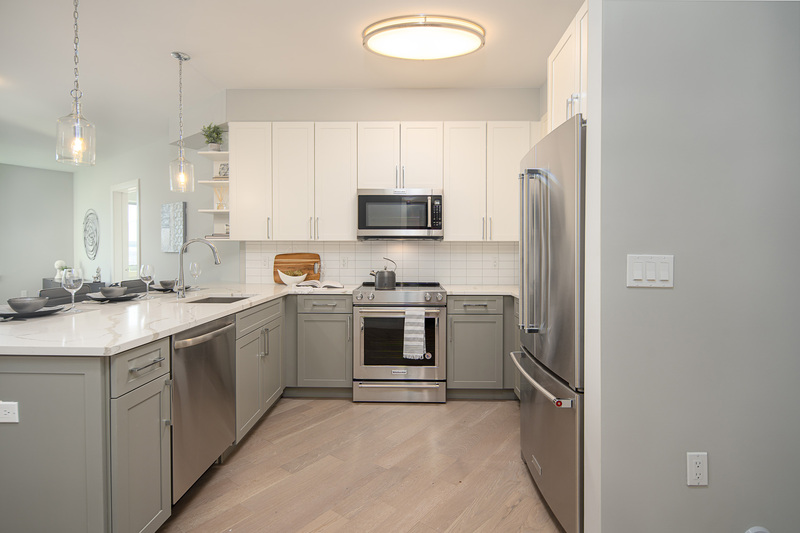 Built with a focus on design and style, these homes offer quartz countertops in calacatta, stainless steel appliances, two tone cabinets, and classic interiors with a modern edge. 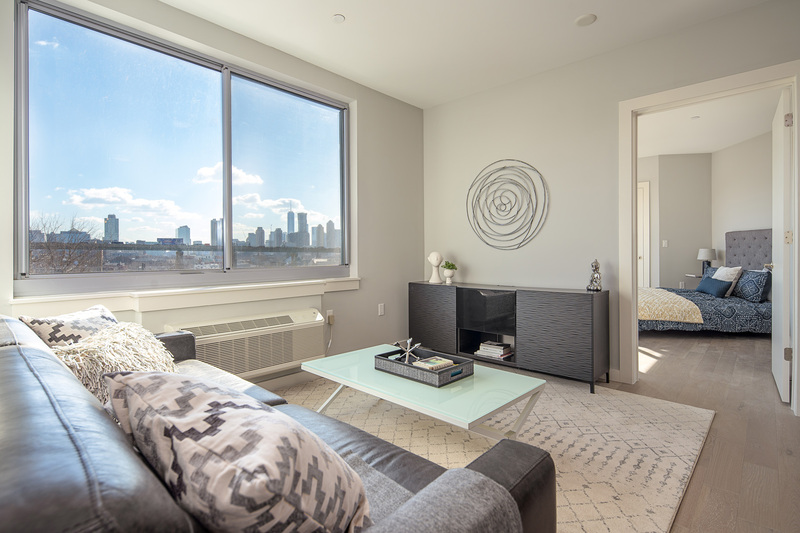 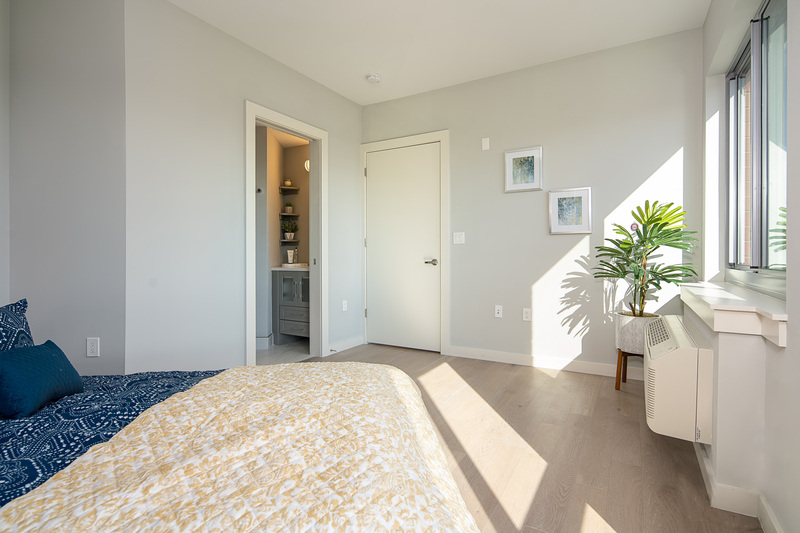 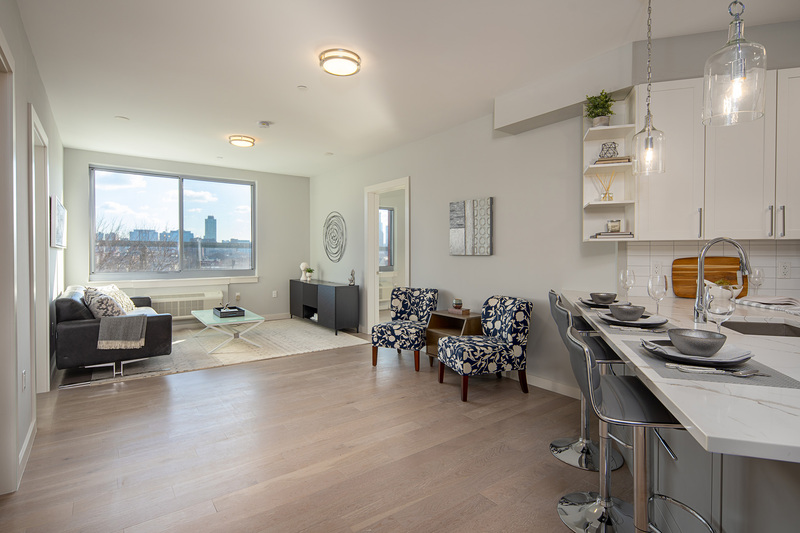 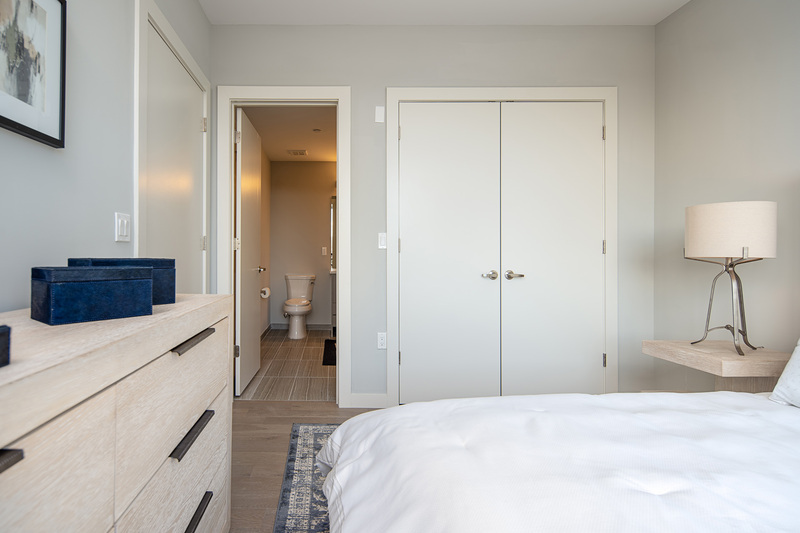 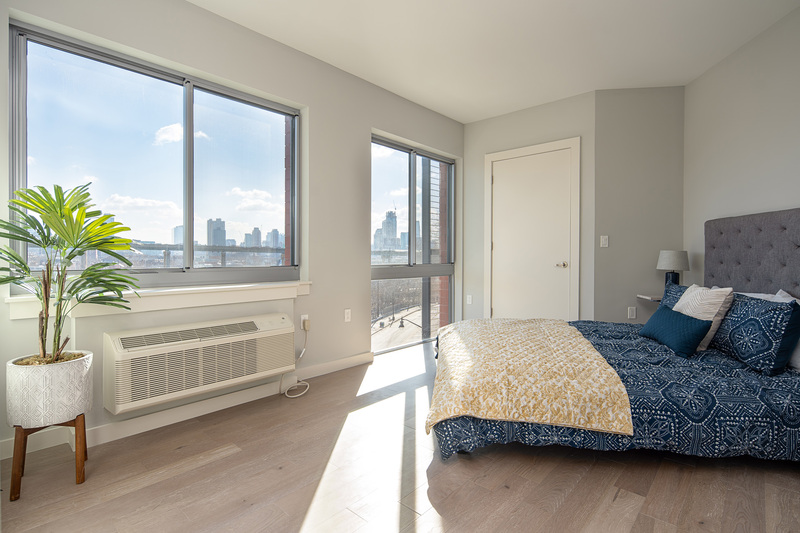 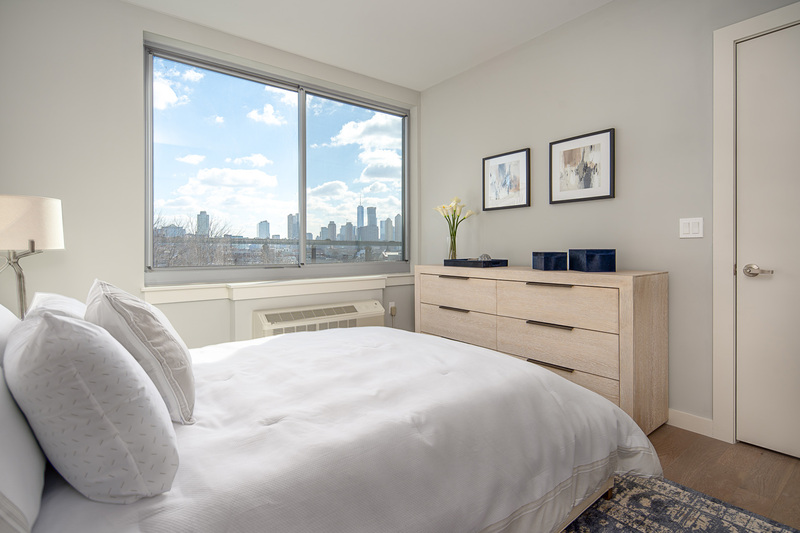 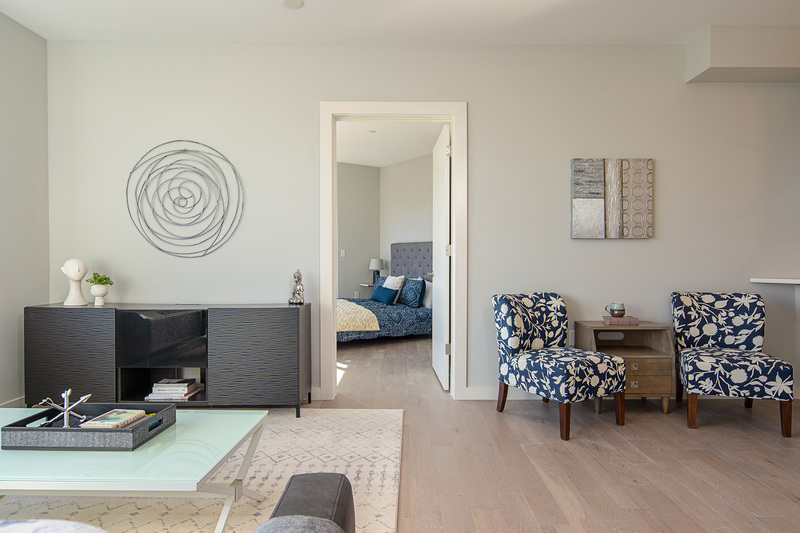 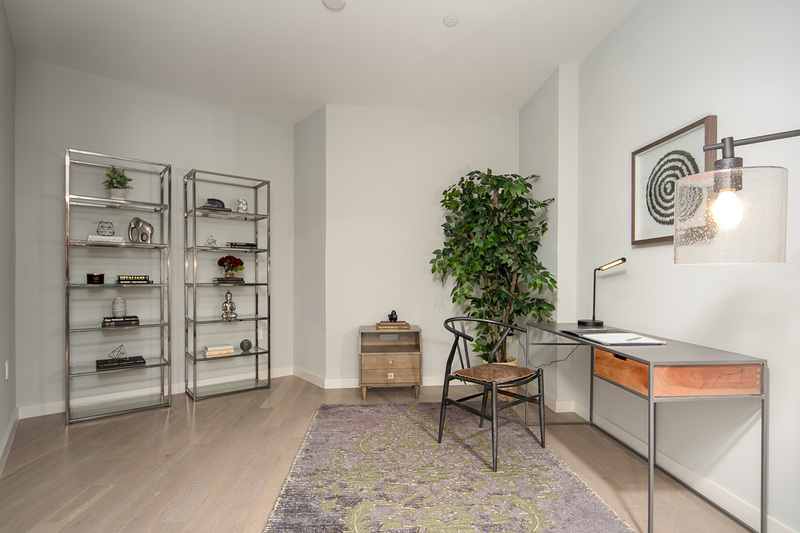 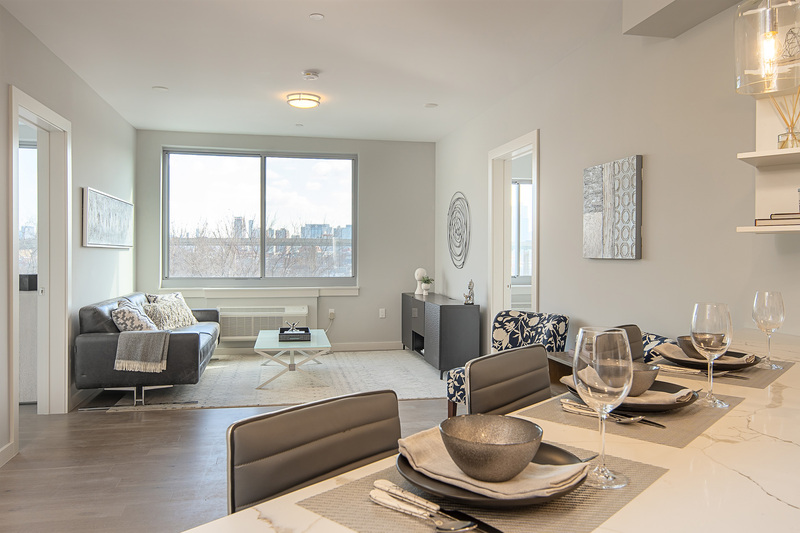 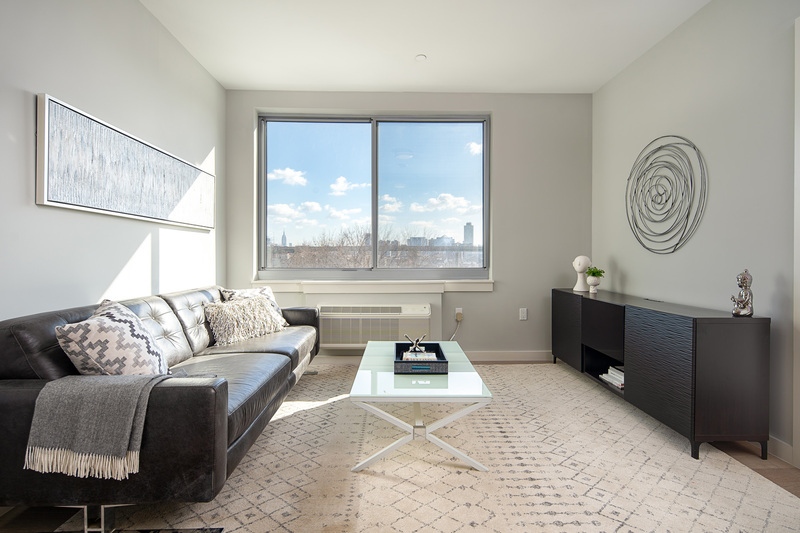 461 On The Hill sits on the heart of Jersey City, offering a variety of one and two bedroom+ layouts, perfectly suited for contemporary urban lifestyles.